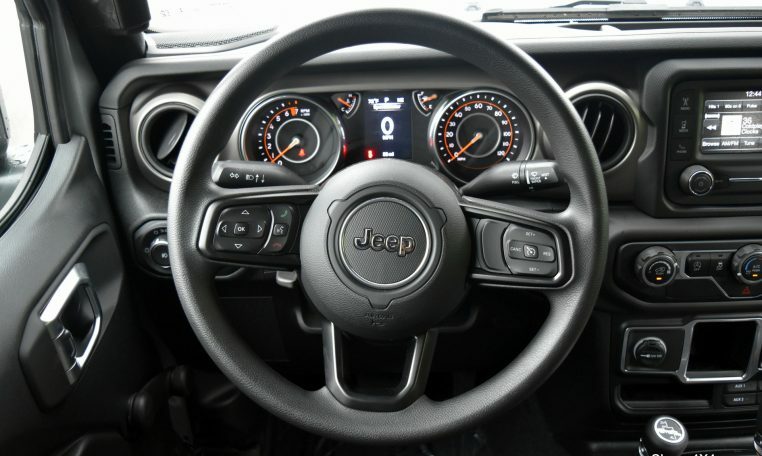 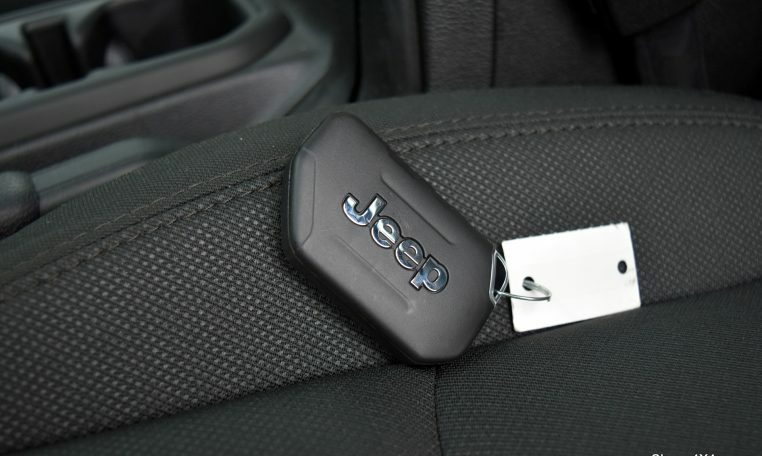 The brand new Jeep Wrangler JL Sport is one of the most capable Jeep ever built! 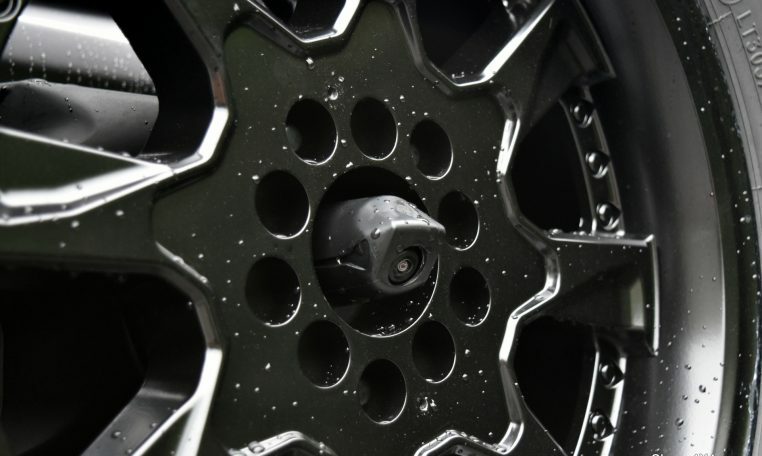 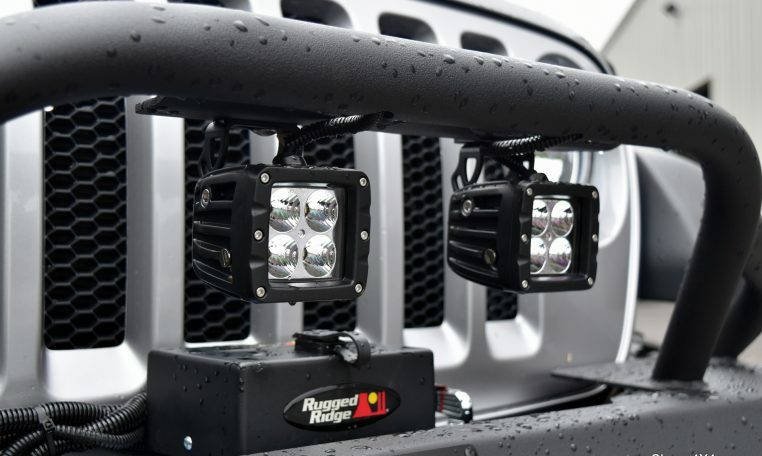 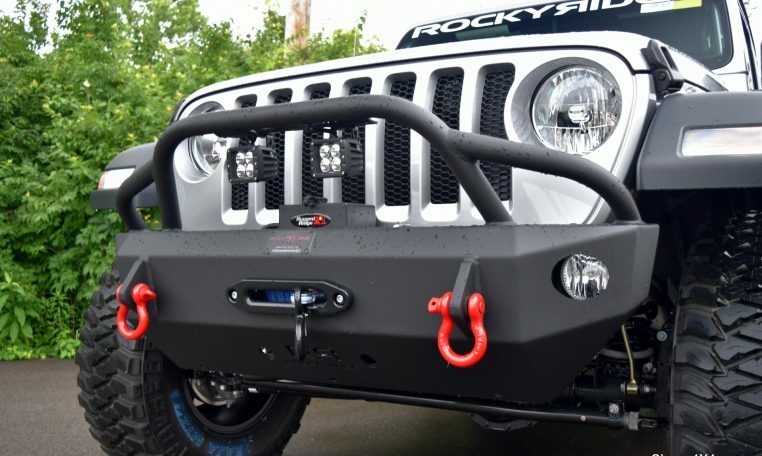 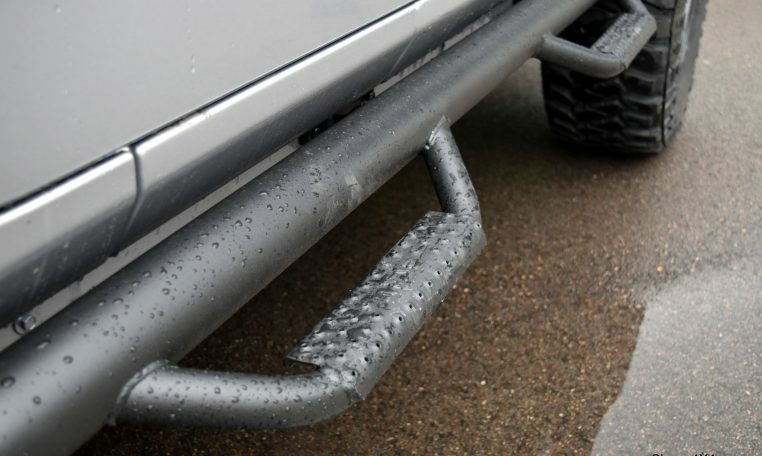 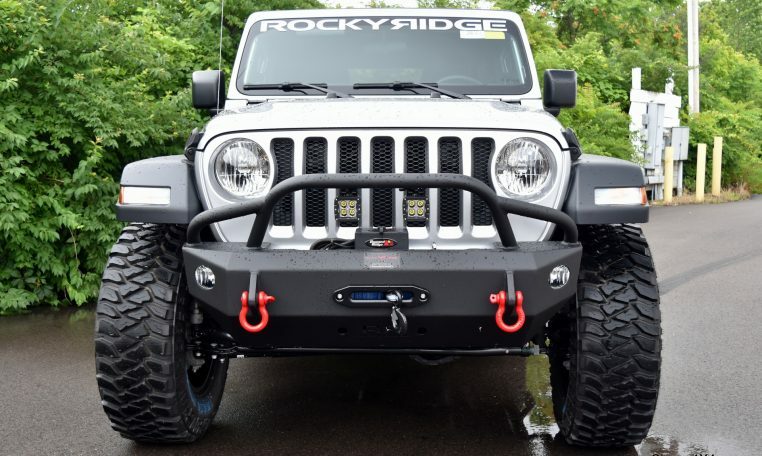 The JL can practically get you anywhere in the world, but for the places that are a little more difficult to reach, there’s the Rocky Ridge Trucks K2. 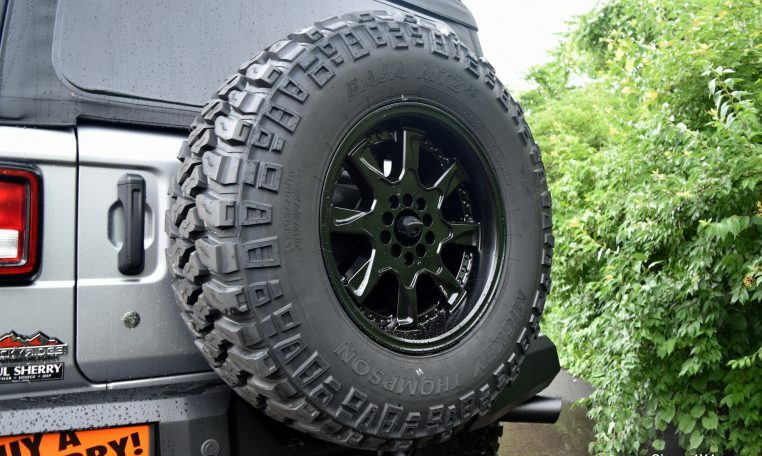 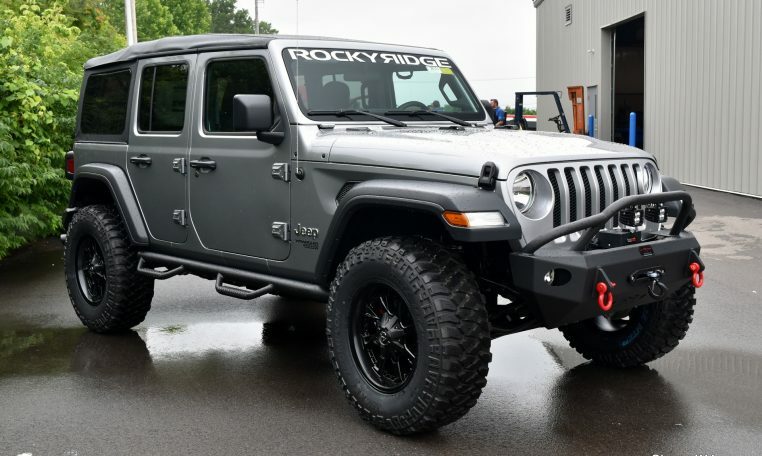 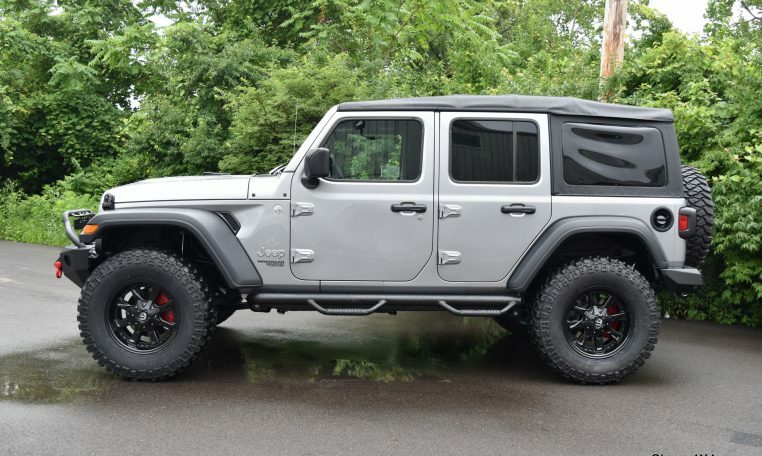 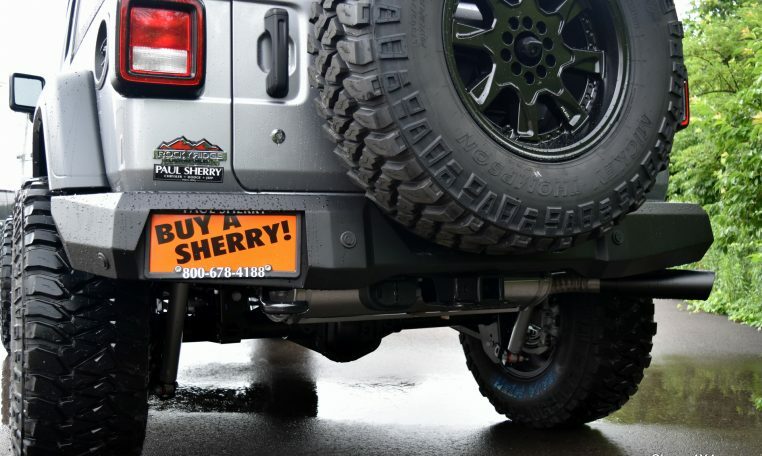 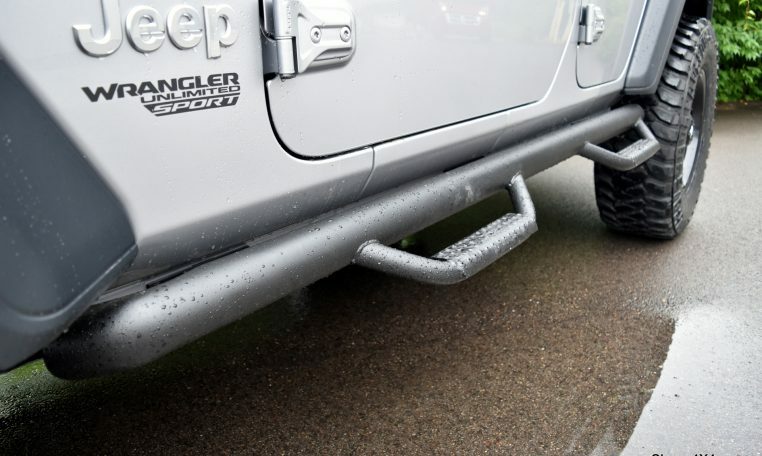 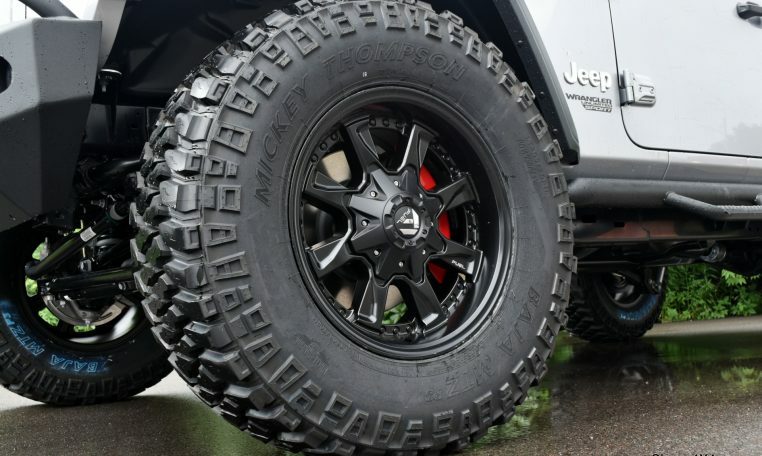 Named after one of the tallest and most gueling mountains in the world, this Jeep Wrangler JL has been upgraded to handle even the most gnarly off-road trail. 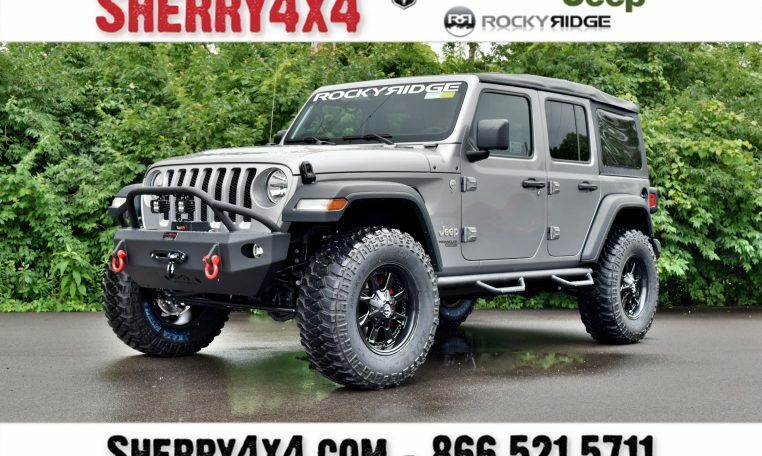 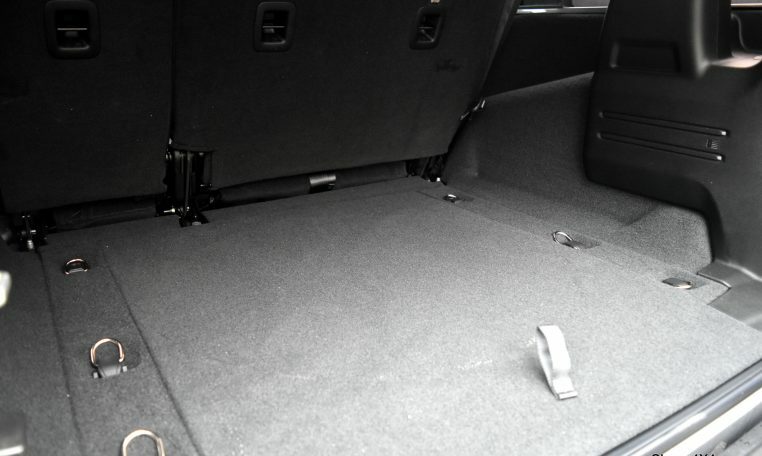 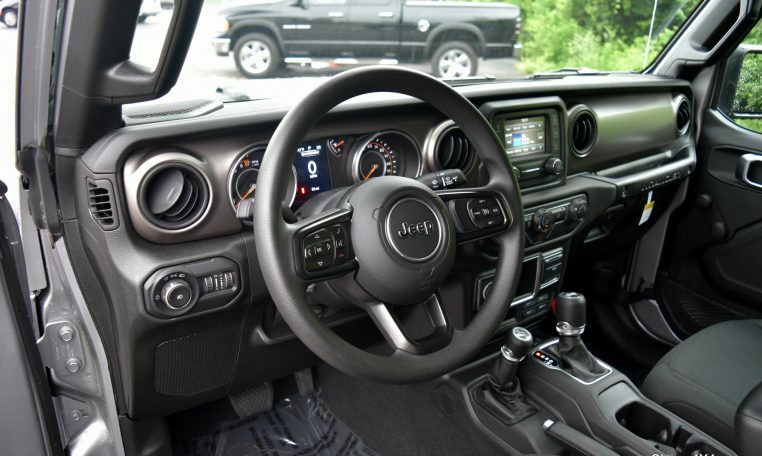 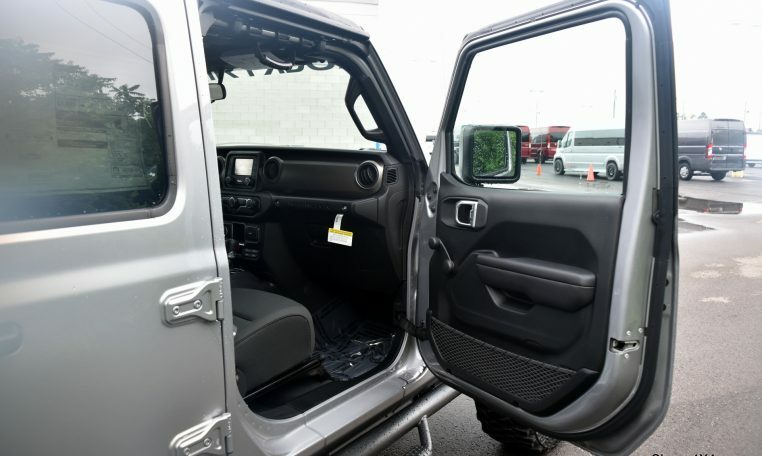 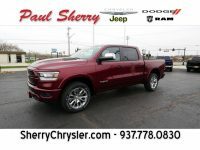 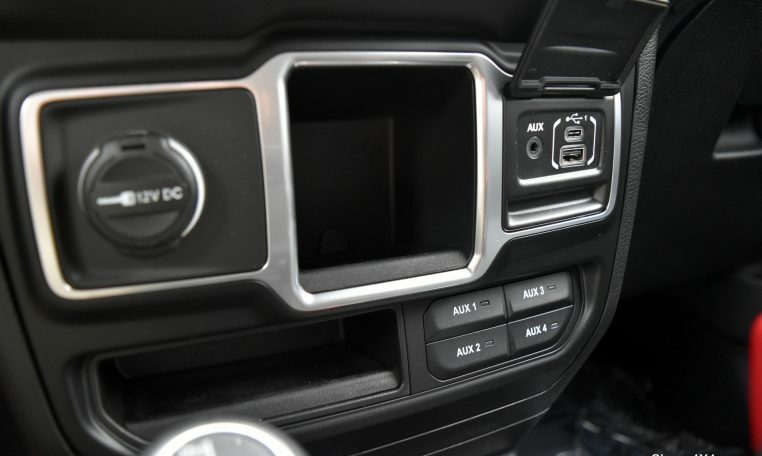 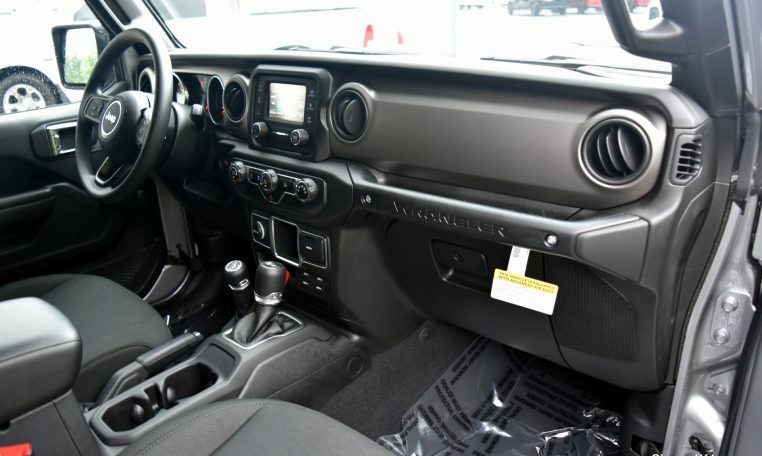 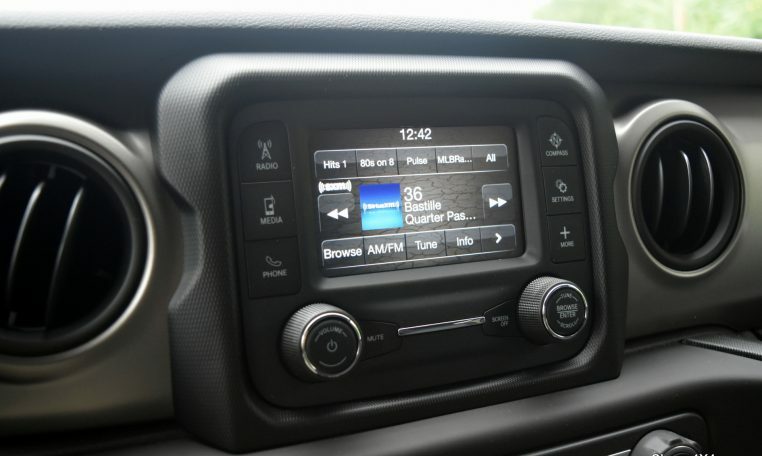 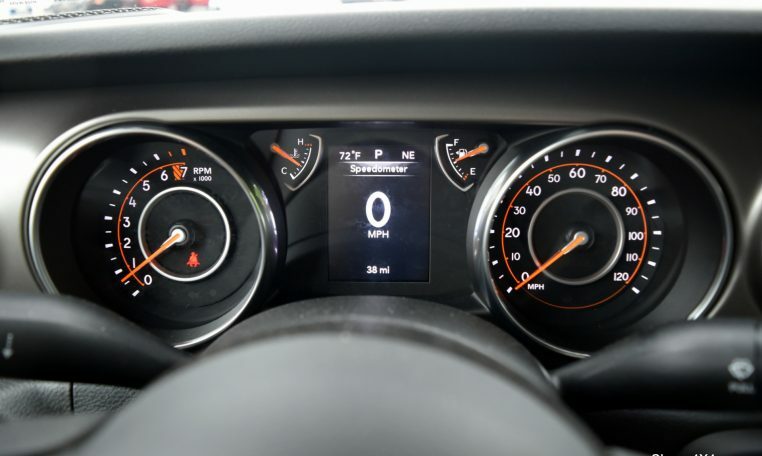 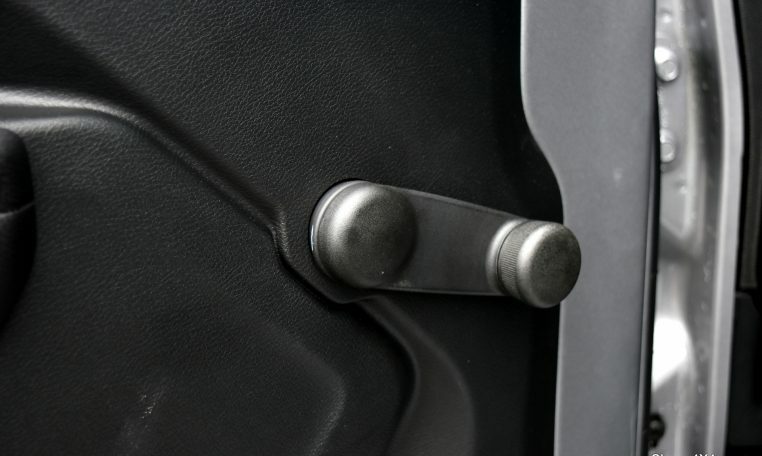 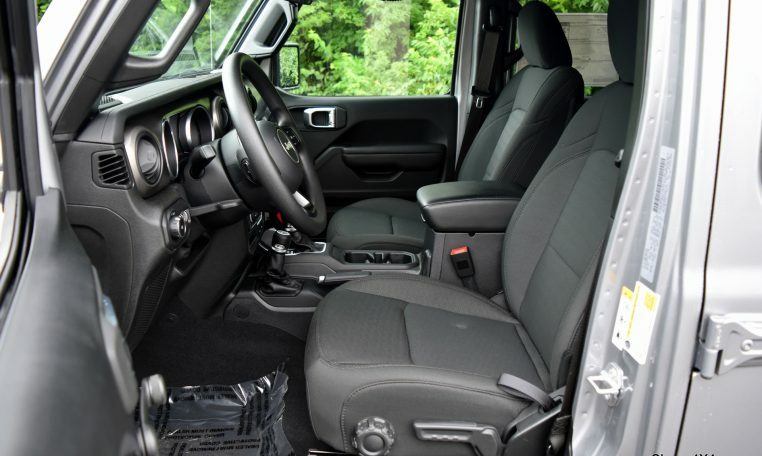 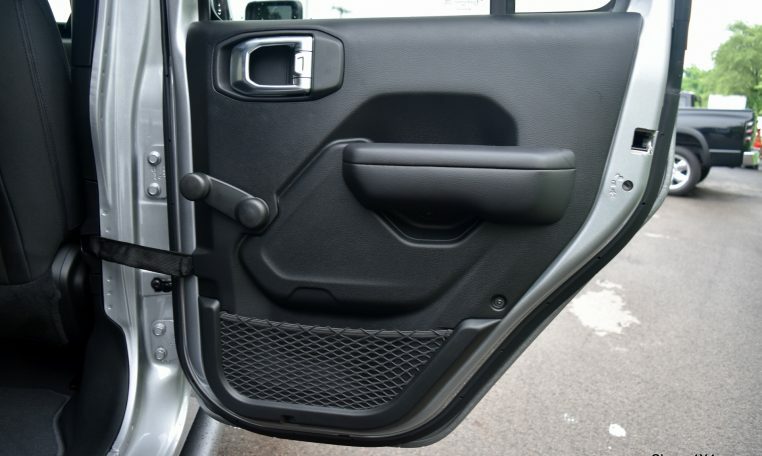 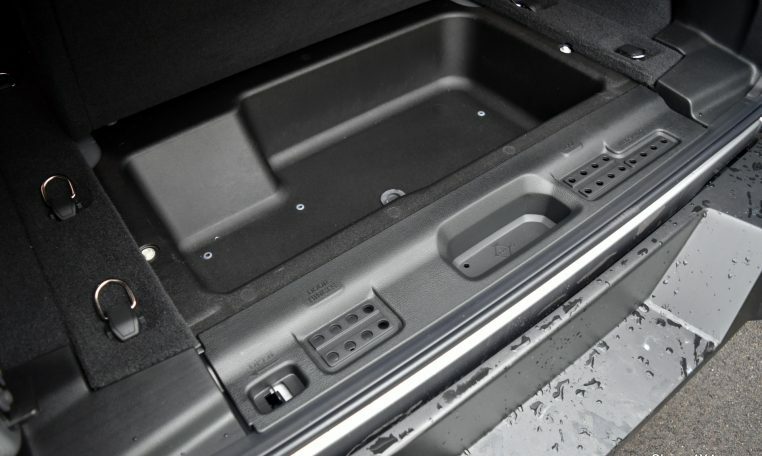 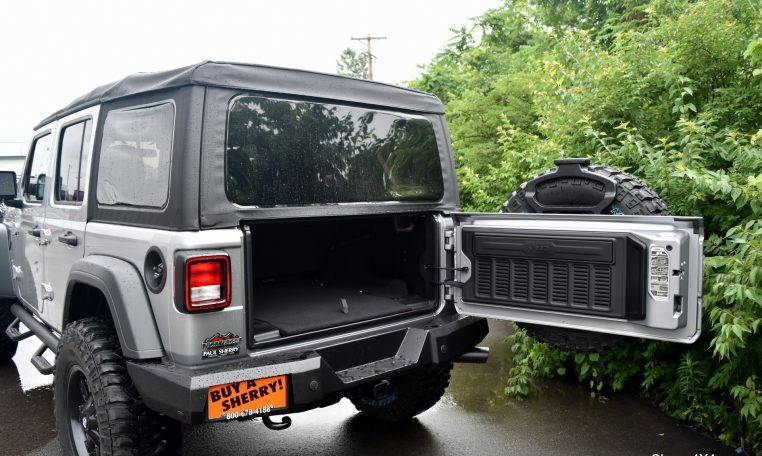 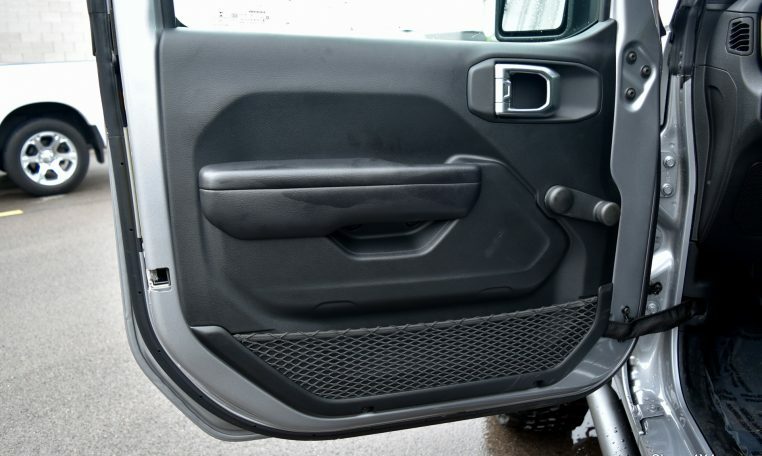 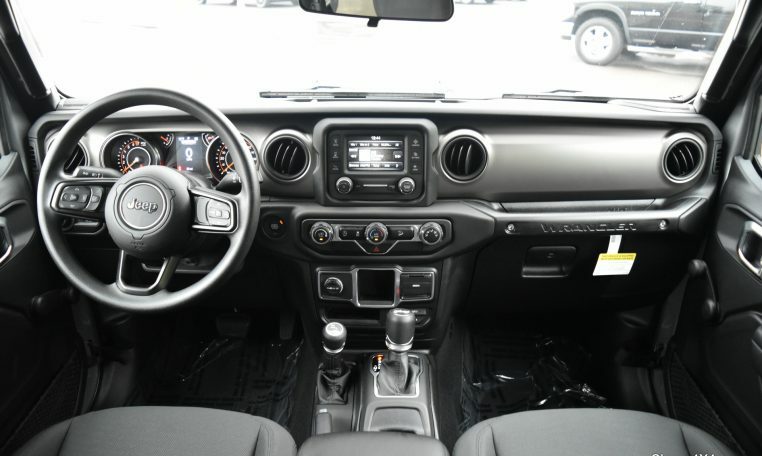 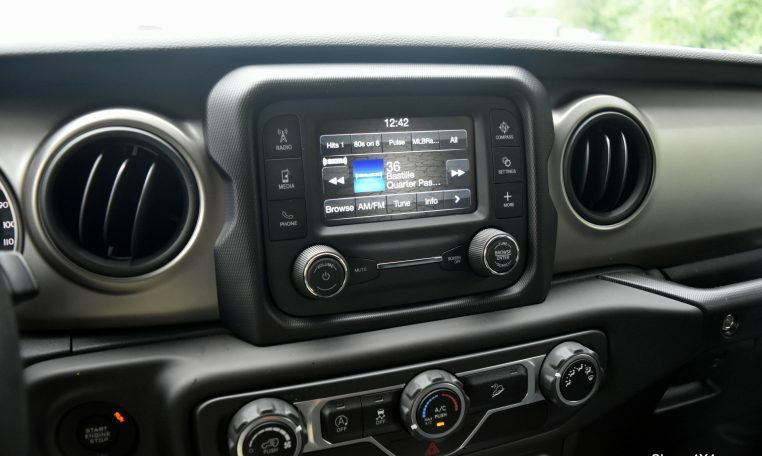 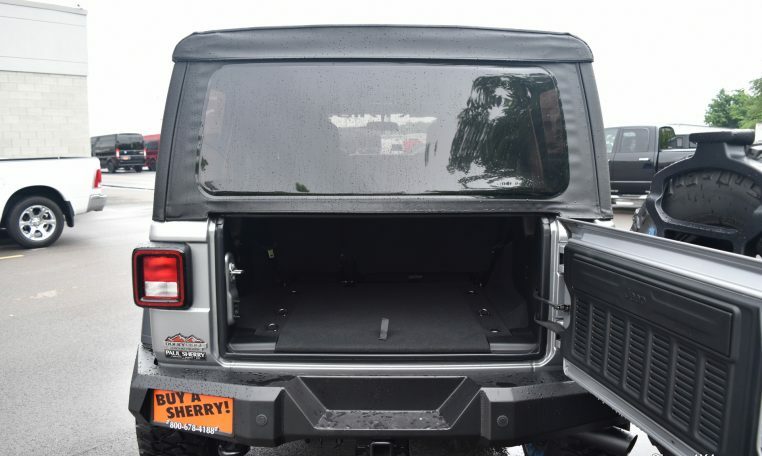 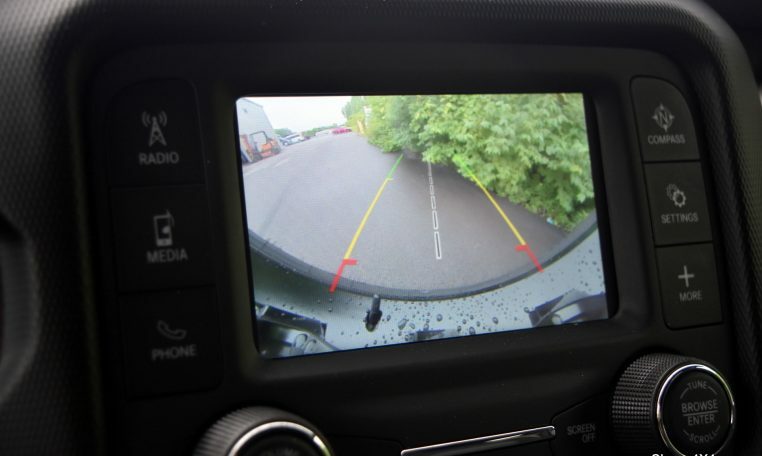 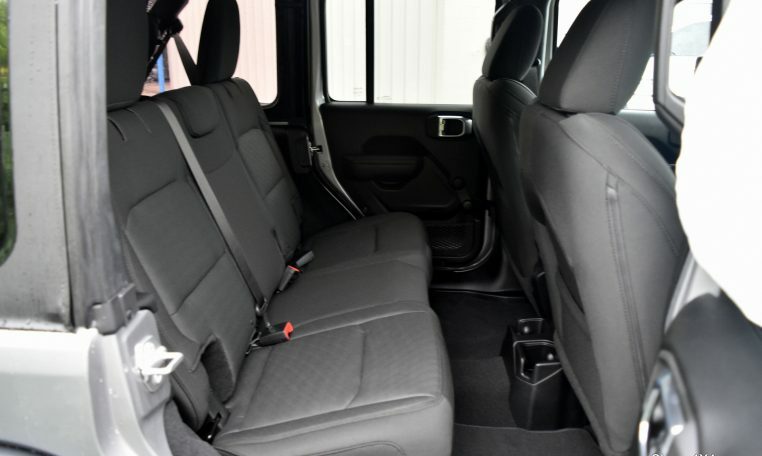 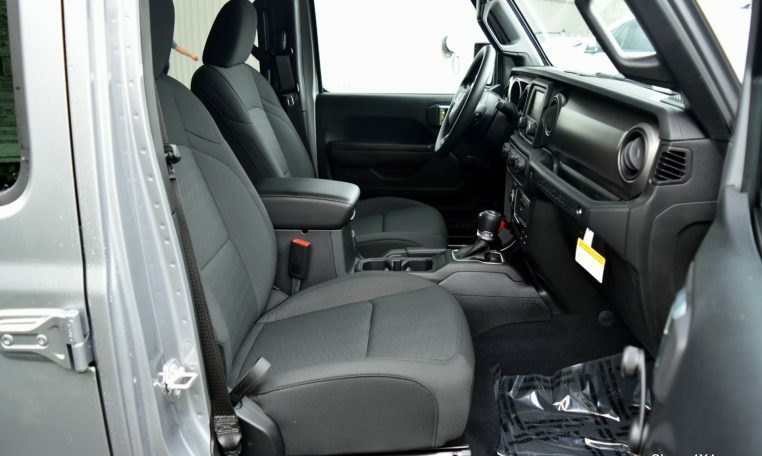 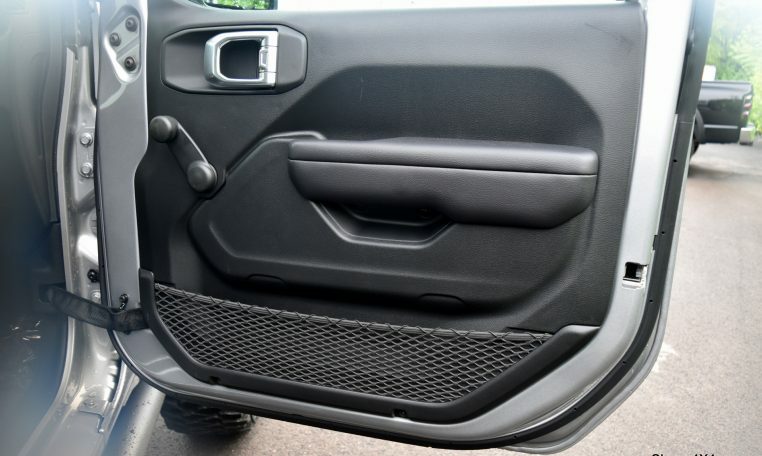 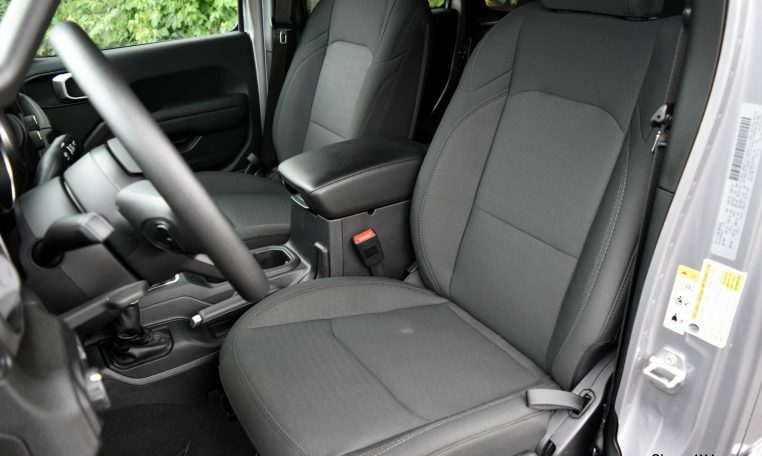 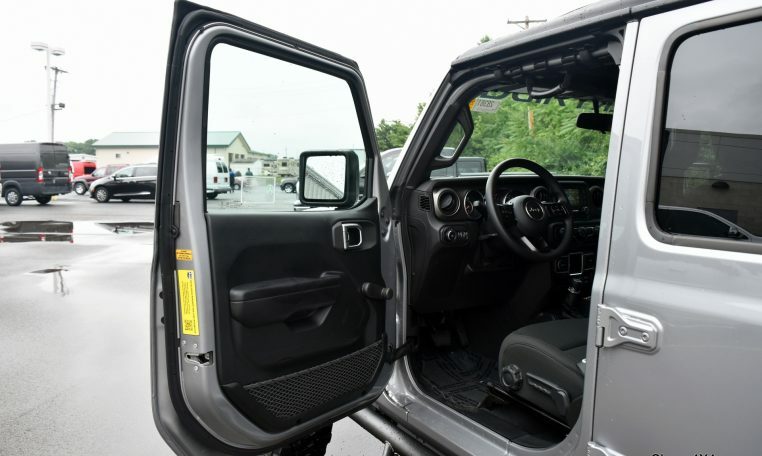 4X4 – Premium Cloth Seats – Push-Button Ignition – Black Sunrider Soft Top – Auxiliary Power Switches – Rear Backup Camera – 5-Inch Touchscreen Display – Auxiliary Stereo Input – Satellite Radio – Bluetooth For Phone – Class II Towing Receiver – AND MORE! 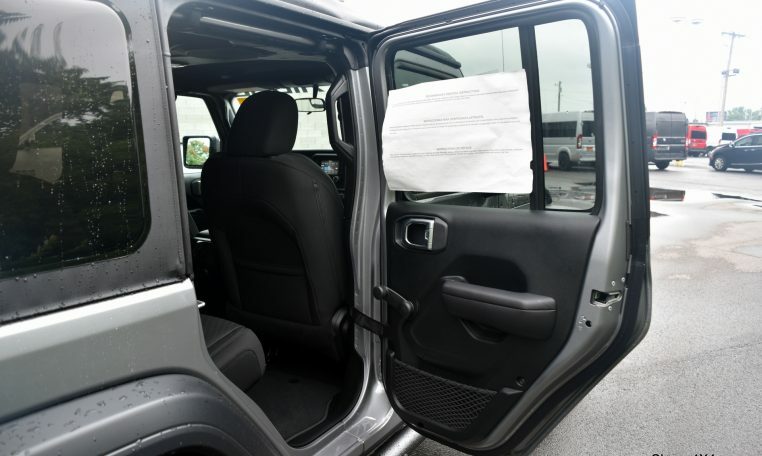 *Please see the Window Sticker tab above to see additional equipment.